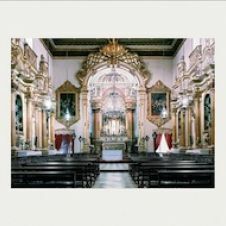 Candida Höfer prefers symmetry, auniform sharpness of depth in which every detail appears clearly, anddramatic lighting which first feels unnatural because its sourceremains a mystery. 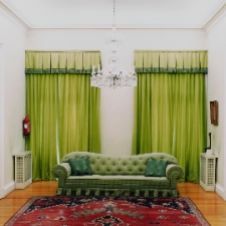 Candida Höfer often works with natural and artificial light sourcessimultaneously. 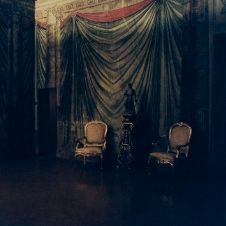 The technical characteristics of her work cause theactual function of the room to remain of secondary interest, whichallows the representative atmospheres of the rooms to figure all themore prominently. Since the 80s, Candida Höfer has been interested in interiors, mostlythose with a past. Her portrayals of libraries, concert halls,archives, and museums are famous. They are all venues of Westerncultural understanding. 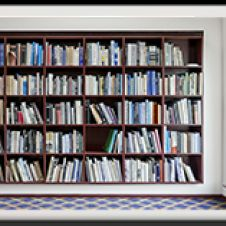 Although the photographer has no particulardocumentary interest, the architecture, conception, and organizationof a library speak volumes about the interests and the cultural,educational, and scientific paradigms of Western societies. These arespaces in which the identity of a cultural milieu becomes evident. 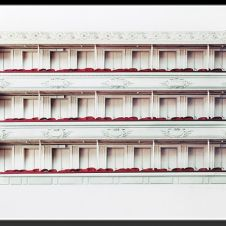 Candida Höfer is interested in the structure, layout, organization,and especially the decor of these rooms. The very similar lighting ofcertain types of buildings in a thematic series invites the viewer tocompare one image to another. 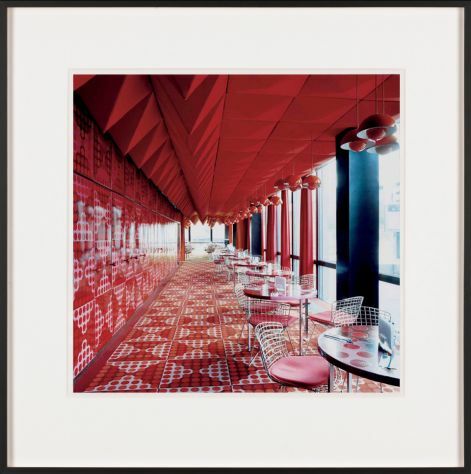 Höfer, born in 1944 in Eberswalde, enrolled in the photography classof Bernd and Hilla Becher at the Art Academy in Düsseldorf in 1976.Along with Andreas Gursky, Axel Hütte, Thomas Ruff, and Thomas Struth, Candida Höfer is one of the most important representatives of the Becher school. In 2002 she took part in the Documenta 11 in Kassel, and in 2003 she and Martin Kippenberger represented Germany at the 50th Biennale di Venezia. 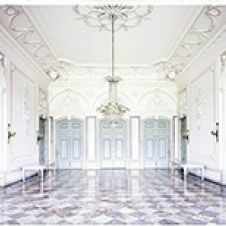 Candida Höfer's work is included in numerous publiccollections, including the Bavarian Painting Collections in Munich andthe Tate Collection in London. 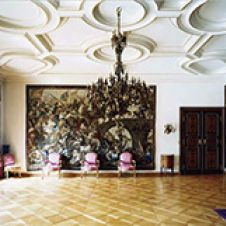 Private collections like the Esslcollection, the Schaufler collection, and the Lothar Schirmercollection have already purchased works by the artist. 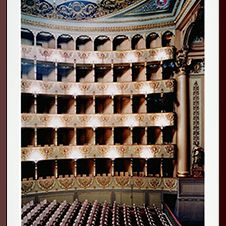 You can buy works by Candida Höfer in our shop.